Microelectronics experts at Honeywell Aerospace are helping U.S. military researchers to develop electronic systems and other electronic components which are capable of decomposing in a controlled and triggerable manner. Scientists at the U.S. Defence Advanced Research Projects Agency (DARPA), awarded a $2.5 million contract to the Honeywell Aerospace Microelectronics & Precision Sensors segment for the Vanishing Programmable Resources (VAPR) program. The goal of the contract is to develop electronic components that will physically decompose on command to prevent unauthorised use. DARPA officials say that short-life electronics may enable revolutionary new military and medical capabilities. They state it is nearly impossible to track and recover every electronic device from the battlefield. 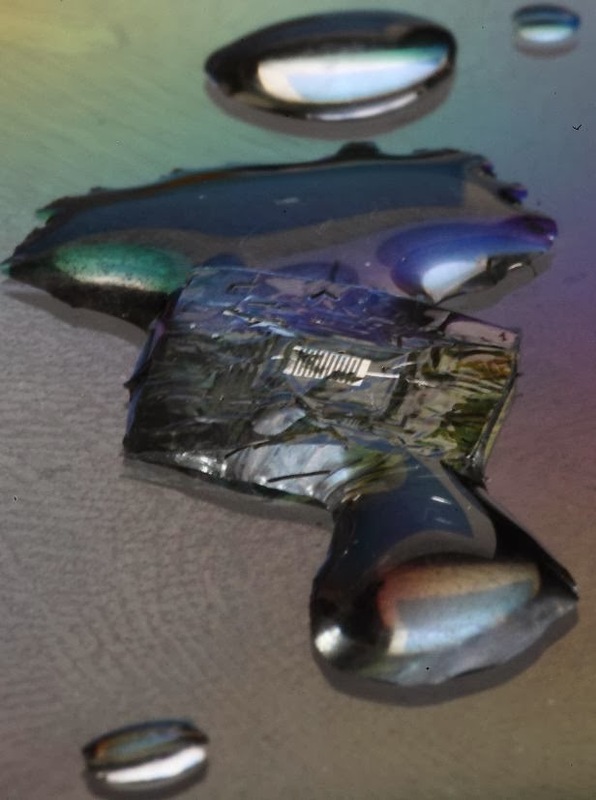 With these new capabilities, once the device is triggered to dissolve it becomes useless, meaning the risk of environmental effects, counterfeiting and potential enemy use will be eradicated. Also, devices that resorb into the body may aid in continuous health monitoring and treatment. The devices are intended to perform similar to commercial-off-the-shelf electronics, but with an ability to last only as long as they are needed. The trigger could be real-time via a signal or as a result of environmental conditions, such as temperature. To find out more about the VAPR program, please visit the DARPA website.